Want to save Instagram stories on PC, iOS or Android? Here is the best story saver for Instagram for all the three platforms! We have listed down the best story saver apps in respect to all three platforms, so that you can choose the best alternative for yourself. Do you want to save the story from a particular Instagram account on your PC or Phone? There is a legit way of doing so. All you need is to know the right tools and ways. A lot of people save Instagram stories for reposting and for marketing purposes. For such tasks, it's necessary to have a tool handy when you need it. Instagram currently has more than 800 million users on the platform. This means millions of new stories are added to Instagram everyday. All of these stories help people share the latest happenings of their lives for a short span of time. Each story lasts 24 hours. This is why people need something to see the story for a longer time than that. Instagram stories currently rule the social media engagement with their phenomenal use rate. The idea of the stories was initially invented by the Snapchat, but now it has been redefined by Instagram. Instagram stories come with a range of user interaction features. These features allow communication as well as gathering data about the user choices. The stories last 15 seconds and can contain pictures and video clips. In this post, we will discuss the best ways by which you can save an Instagram story on your PC or smartphone. There are several ways to do so, including apps and straight forward methods. Yes, its possible. Many argue that Instagram doesn't work that well on the PC, but they're forgetting the web interface is actually easy to play with. You can save Instagram stories from the web using a web browser or otherwise as well. There are story saver for Instagram PC apps as well as some indirect methods. Let's go through them one by one. If you're habitual to using Instagram on the web, this method will be the best for you. All you have to do is to login to Instagram web and open the stories from the account you want to save the stories from. The following method has been written for Google Chrome Browser. If you're using some other browser, the results may vary. Follow the below mentioned steps for doing so. Go to www.instagram.com and login to your Instagram account. Use the search bar to go to the user account from which you want to save the Instagram story. 2. Click on their story and let it open in. You would be able to see the story in a rectangle box as it appears on the phone. 3. Right click on the dark space leaving the rectangle. You will see a menu open up when you do that. 4. Choose the "Save As..." option and choose a location on your PC to save the stories. You will notice that a web page file will download on your PC. Choose the Webpage, Complete as the file type while downloading the web page. 5. Open the downloaded folder and look for video and image files in it. You can distinguish these files from their file type. Image files will be JPEG and video files will be MP4 files. These are the stories that you were looking to download. Now you can move these files elsewhere on your computer and delete the rest of the files. 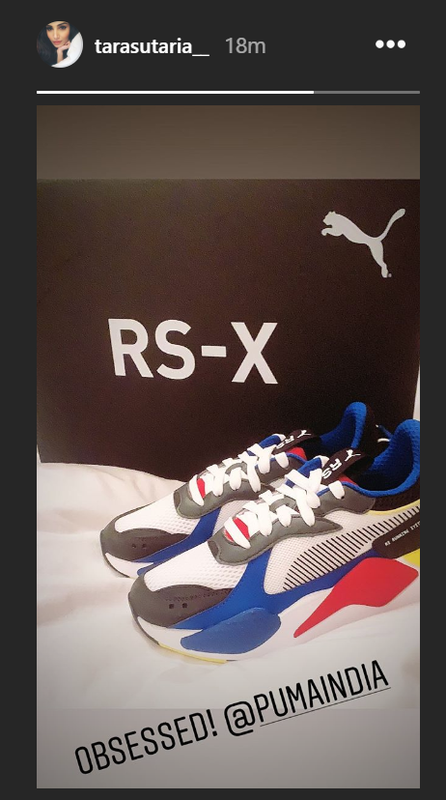 The actual Instagram story image. The above method is pretty straightforward and doesn't require an app. Although it's a bit hard to save the story this way because you only get 15 seconds to save the story. Sometimes, the stories skip to the next account and you have to go back. Nonetheless, the method works if you're looking for something direct. 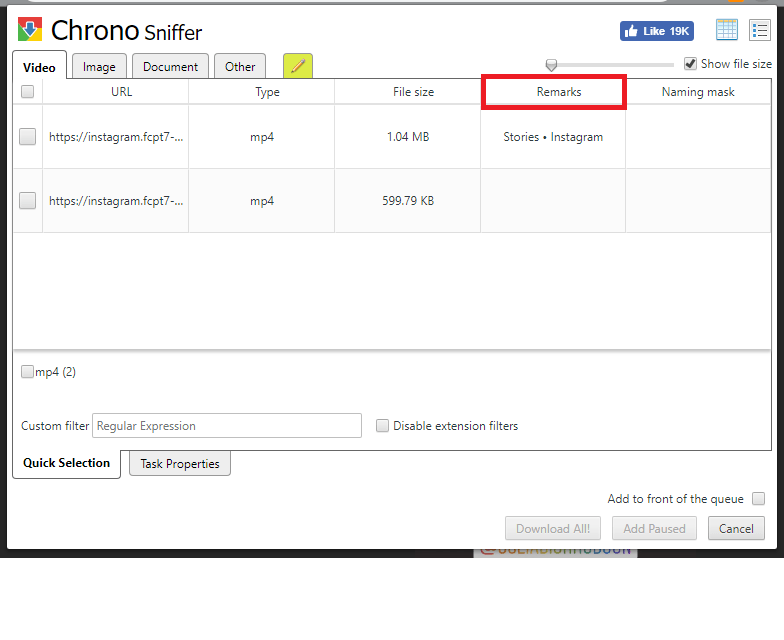 Chrono Download Manager is a Chrome browser extension that can help you save stories directly. The extension can download videos and images from a web page automatically. Therefore, it can be used to download Instagram stories directly. It works as a great story saver for Instagram with the kind of functionality it offers. Here are the steps to use Chrono DM extension on your PC. Go to the Chrome App Store and install the Chrono Download Manager to your browser. Open the account from which you want to download the story. Then open the story from in your browser. 3. Now click on the chrome extension button displayed on the top right corner of your browser and you'll instantly get a list of available downloads. 4. 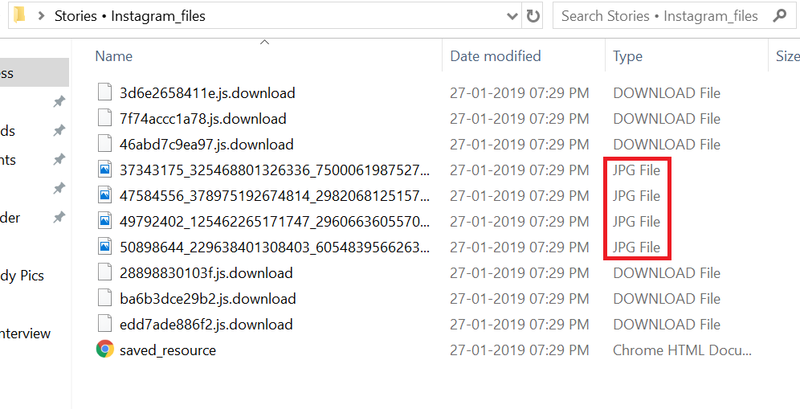 As you can guess, the files available for download are actually the story files. The extension shows the files separated by image, video, document and other. We'll keep out focus on video and image. The only thing wrong with the Chrono Download Manager is that it doesn't show video thumbnails. You have to guess by the link that which story you're downloading. It does show the images files with previews, which helps in selecting the downloads. This how the extension works as a great story saver for Instagram. Saving Instagram stories on your smartphone isn't any difficult either. You can use any of the best story saver app for Instagram. There are a number of apps available on iOS and Android for the purpose. 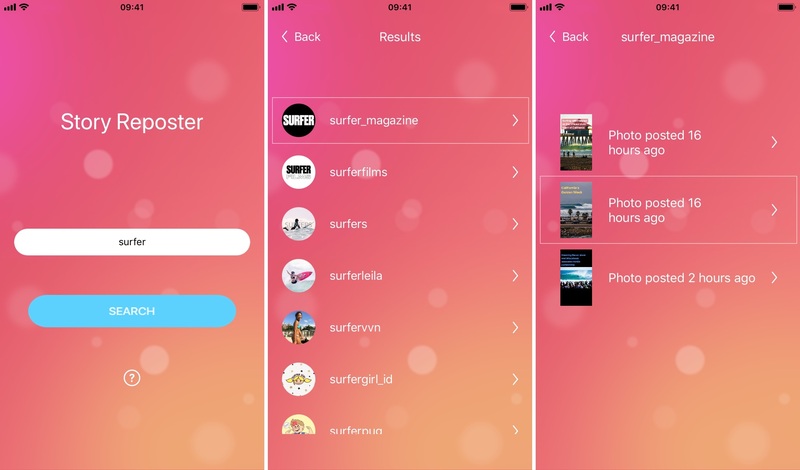 We checked both the app stores for story saver for Instagram app, and found one for each. These apps can save stories without you doing anything. Simply go to the Instagram account you want the stories from and save the story directly. No techie knowledge required! Android gives you the kind of Freedom where you can use additional features easily. 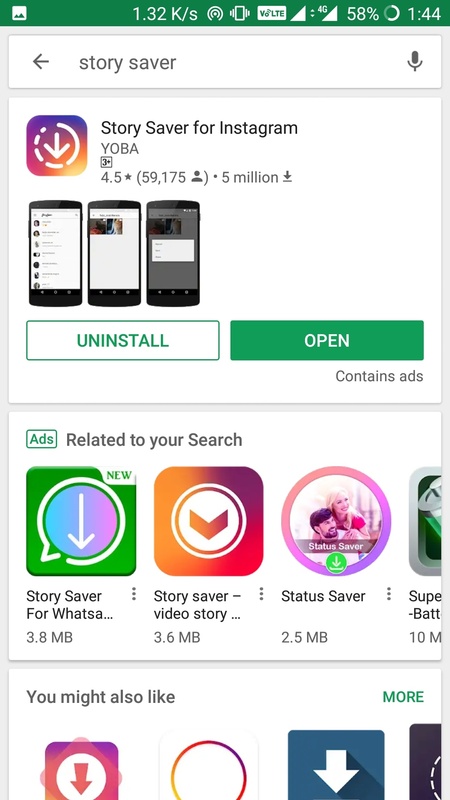 We found the Story Saver for Instagram App on Google Play Store that makes the process of saving stories really easy. All you have to do is to download the app and log in to your account. 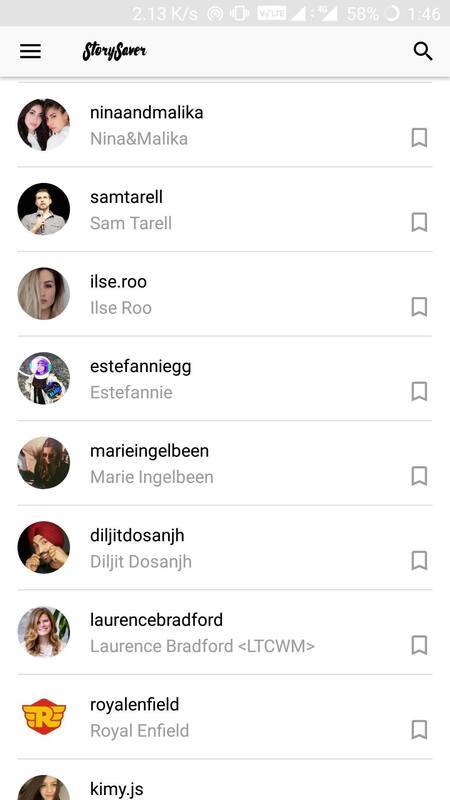 You'd be able to see the accounts that you follow and get stories from them. The app can save both video and image stories in your smartphone directly. Steps to save Instagram stories directly on your Android phone. Go to the Google Play Store and download the Story Saver for Instagram app. 2. Launch the app and log in to your own Instagram account. 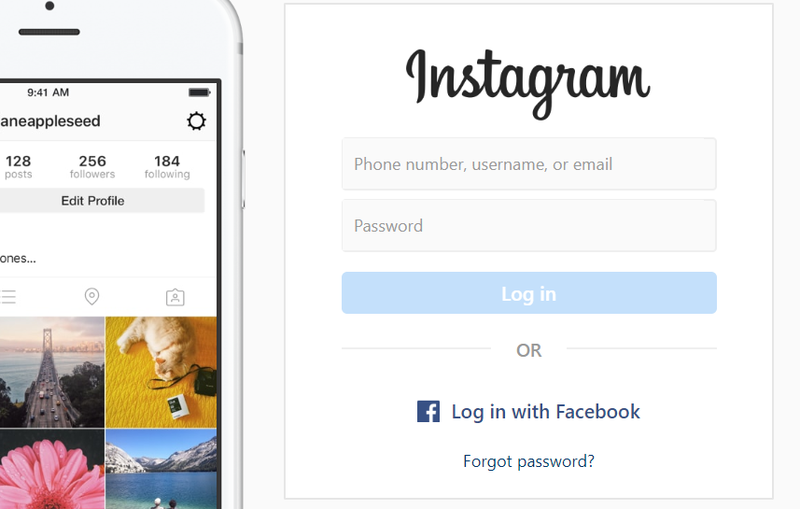 You can use the username and password of any Instagram account. Make sure the account that you login with, already follows the account with the stories. 3. You'll be able to see all the accounts that the logged in account follows. You can choose the account whose stories you want to save. There will be a list of stories currently published on the same account. 4. Tap on the story you want to save, and select Save from the dialog box. Once you do so, the story will be saved in your smartphone in the gallery app. 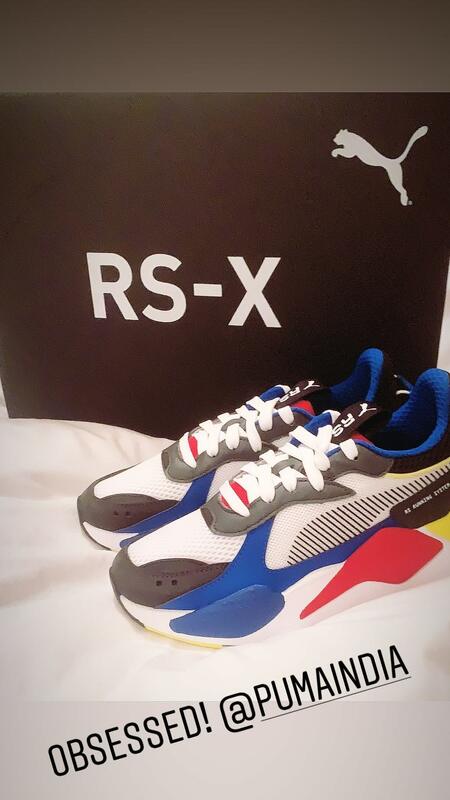 We found the Story Reposter app on iOS as the most useful story saver app for Instagram on Apple products. The app is really simple to use and replicated the functionality on iOS really well. Go to the iTunes and download the Story Reposter app. 4. Tap on the story you want to save, and select Share from the dialog box. Once you do so, tap on the option that says, Save Image. After this, the image will be saved in your smartphone in the gallery app. In the nutshell, we were able to see a story saver for an Instagram app for all the three platforms. You can use any of these alternatives as per your preferences. No matter what your use case is, the methods allow saving Instagram stories from all accounts. If you want to save Instagram stories from accounts that are private, then you might want another method. In our opinion, the story saver for Instagram works the best on the phones. It's a simple and effective process on the phone, and doesn't take long. Whereas on PC, it's a little longer process, sorting all the files. Anyhow, you can use any of the above given ways to download the stories.